Molds of Schildkröt made of hard rubber and allow the cast semi-plastic scale figures 40 mm. 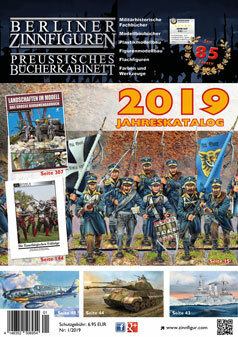 The topics are Prussia in 1900 and Napoleonic Wars. Remainders!